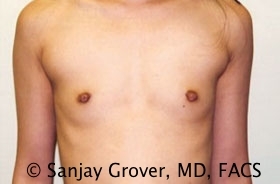 This patient was unhappy with the size of her breasts after having two children. 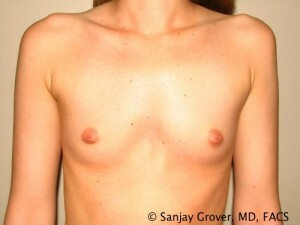 She underwent a breast augmentation where a periareolar incision and dual-plane technique were used. 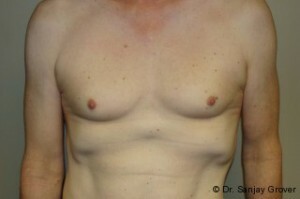 The patient went from a size A to a size D. High profile silicone 550cc implants were used.